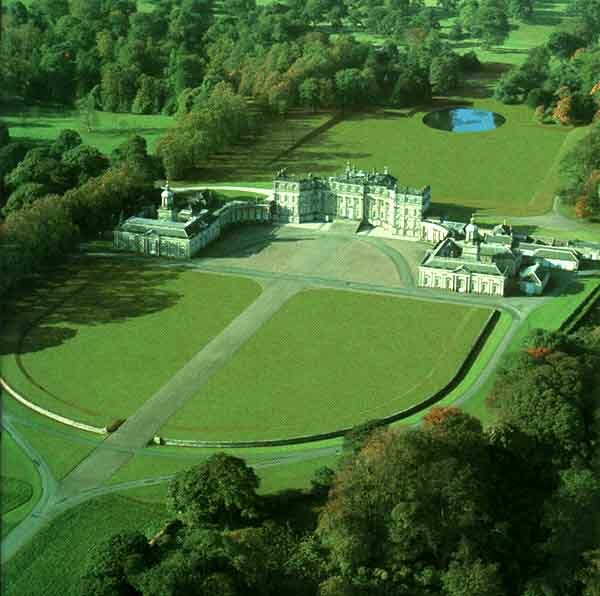 Twentieth century conservation work at Hopetoun House has included major roof repairs and complex repairs to colonnade stonework. Most recently an entire upgrading of the Estate infrastructure and conversion of the Stables Wing to provide restaurant facilities have been completed. Conservation Plan for Heritage Lottery Fund application prepared 1996 – 2002. Current projects include the conservation of external fabric, expansion of visitor facilities and the creation of a world-class archive study centre. Scottish Architect, noted for his design of Scottish country houses. 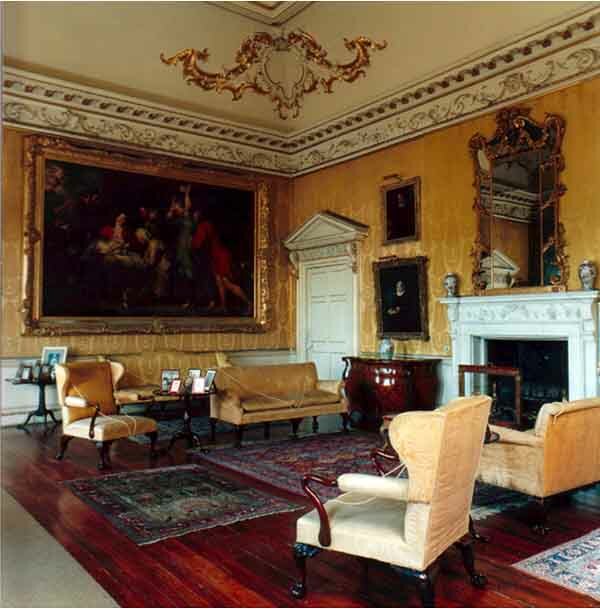 Adam was born near Kirkcaldy and was the father of the architects James, John and Robert Adam (1728-92). 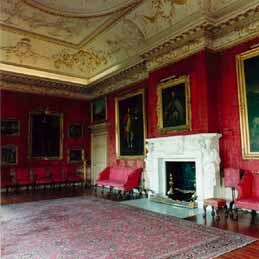 He worked on Floors Castle (1718) with architect Sir John Vanbrugh. 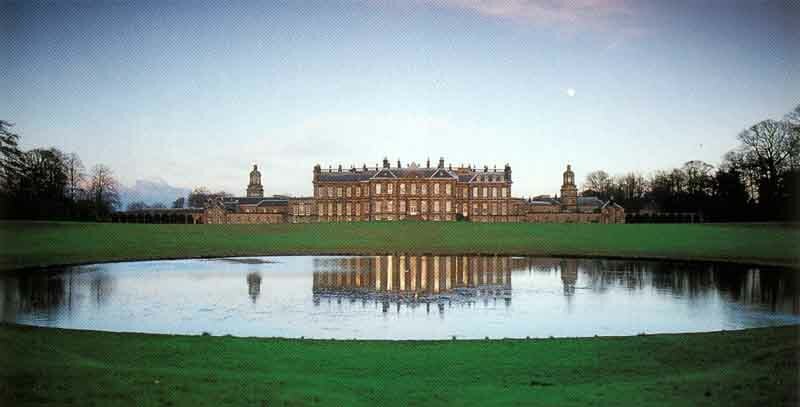 William Adam’s most impressive work is probably Hopetoun House. The Adam family also had a house in Edinburgh on what is now Chambers Street. Adam House (1954-55) by William Kininmonth, part of the University of Edinburgh, now stands on the site. William Adam is buried in Greyfriars Kirkyard in Edinburgh, in a mausoleum designed by his son, John.